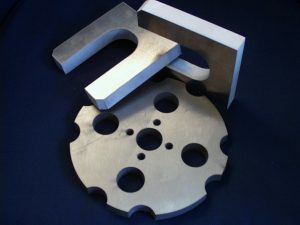 Established in 1983, Control Waterjet Cutting have over three decades of waterjet cutting experience. We work for many different sectors including precision engineering, aerospace, marine and automotive. 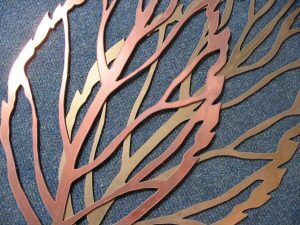 We also work for architectural sectors such as sign makers, public art, architectural metal work and sculpture. Waterjet cutting technology is the real alternative to laser cutting, plasma cutting, milling and conventional machining. 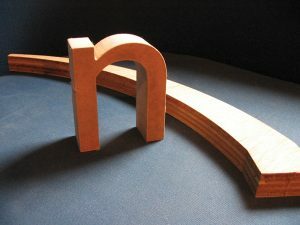 Laser cutting, Plasma Cutting, or conventional machining? Consider waterjet cutting. Waterjet cutting technology is the fastest growing major machine tool process in the world. 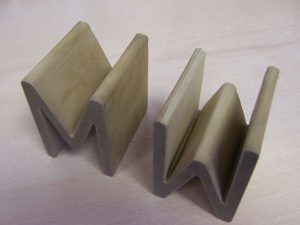 The flexible process either replaces or compliments other technologies such as milling, laser, EDM, plasma and routers. No noxious gases or liquids are used in waterjet cutting, and waterjets do not create hazardous materials or vapours. No heat effected zones or mechanical stresses are left on a waterjet cut surface. It is a truly versatile, productive, cold cutting process. 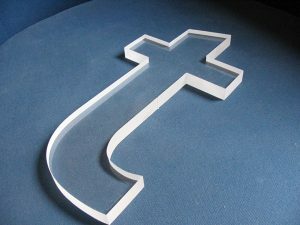 “Control waterjet are a customer focused supplier with a flexible approach, that always offer competitive prices and lead times to suit the requirements of our business. 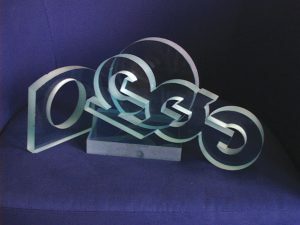 “We have used Control Waterjet for many years and the quality of their service is second to none. They are always accommodating in design, offering advice and hitting deadlines. Think we can help? We’d love to talk with you & review your project. Please call us on 01246 284000, alternatively use our online contact form! Established 1983. 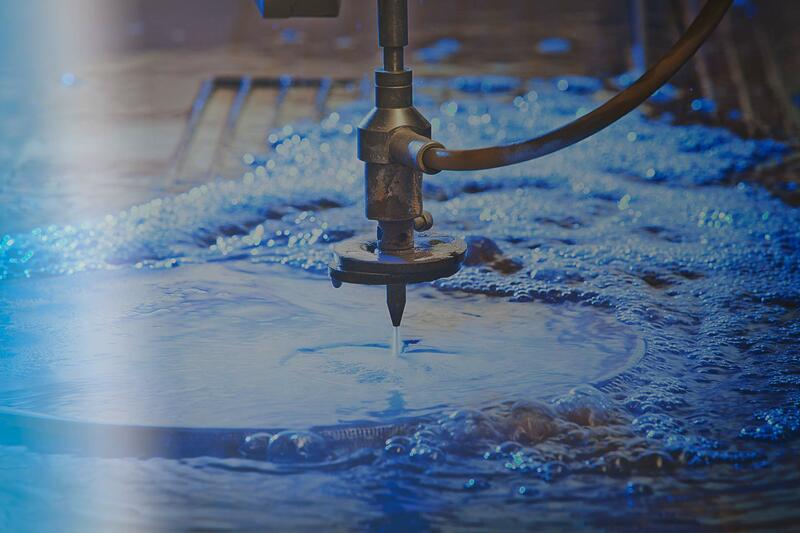 Control Waterjet has been providing waterjet cutting services for over three decades now. You don’t survive in this industry for that long without understanding your customers’ needs; speed, efficiency, accuracy, flexibility, competitive pricing – and delivering on them.